In case you missed it, the 2019 WWE Superstar Shake-Up kicks off tonight on Monday Night Raw and concludes tomorrow night on SmackDown Live. Superstars will be moving over from Raw to SmackDown Live, SmackDown Live to Raw, and perhaps even the other WWE other brands (205 Live, NXT, NXT UK) could even get involved in the fun. 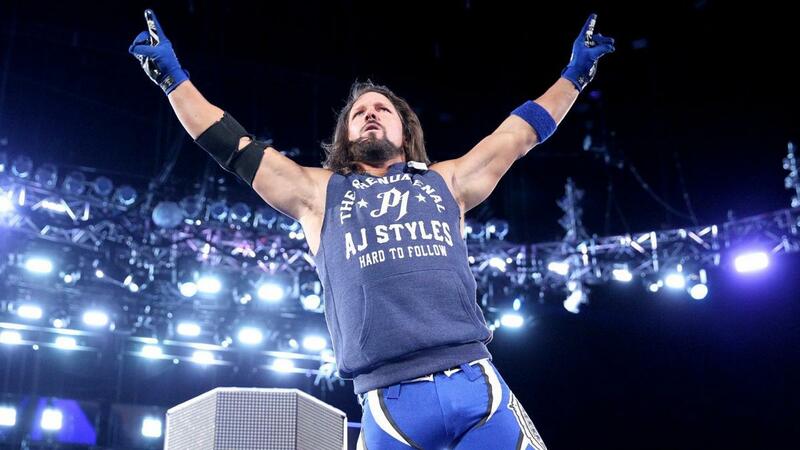 What are your 2019 WWE Superstar Shake-Up predictions? Let us know on Twitter, @TheRumbleRamble. Owner and Founder of Rumble Ramble. Co-Editor-in-Chief. Overall swell guy. Opinions, ideas, and analysis on all things WWE, including news, show reviews, spotlight articles, and more.